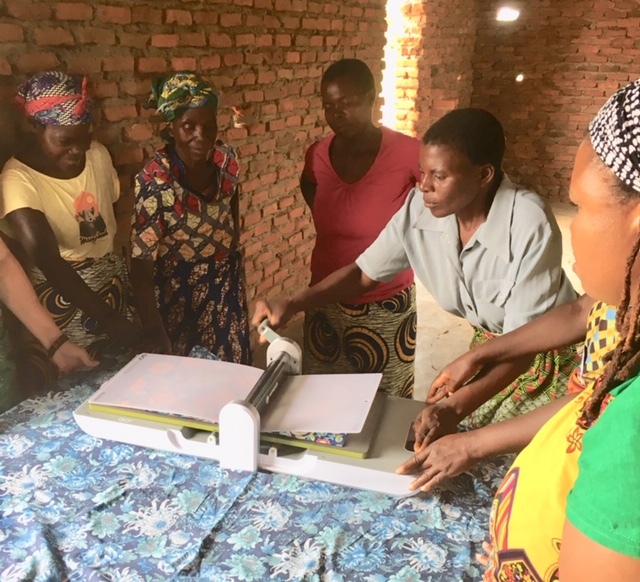 In October 2018, Days for Girls International approved the licensing of a Days for Girls Enterprise to be located within Kanyenyeva, Malawi. This enterprise will be operated as a program under the umbrella of the Malawi Orphan Care Project and Kanyenyeva Ministries. The Days for Girls (DFG) enterprise will be named Kanyenyeva Wala (Kanyenyeva Shine) and will enable the women of the village to sew and sell washable, reusable sanitary kits using the Days for Girls copyrighted patterns and logo. 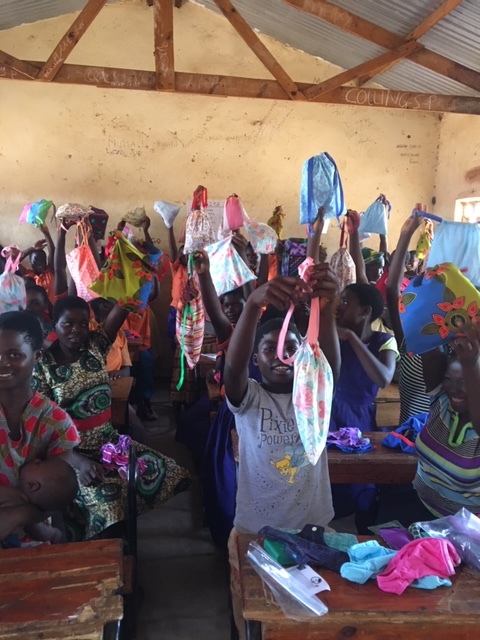 These kits will be made available for the school aged girls who are registered at Kanyenyeva and will also be given to the women who work within the project. DFG kits are truly life-changing for the school aged girls who receive them. “Days for Girls” literally refers to “School Days for Girls”. Currently, girls who menstruate without access to sanitary supplies are forced to skip school. They subsequently fall behind in their studies and are often forced to drop out of school and then into a forced early marriage. Three women have been chosen to attend the Days for Girls Leadership Launchpad to be held in Uganda in 2019. 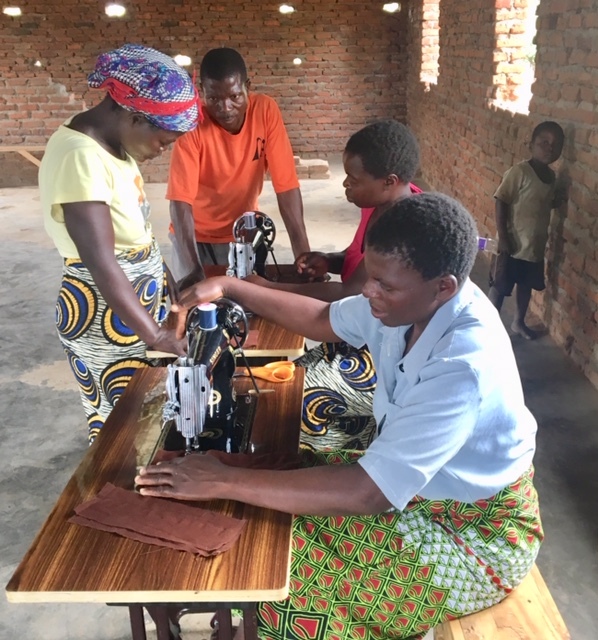 These women will spend two weeks learning to sew the DFG kit components as well as learning how to market and distribute DFG kits within their surrounding region. Once operational, Kanyenyeva Wala will provide the women of Kanyenyeva with a viable sustainable small business which will supply their own needs and provide an income for themselves while helping the students remain in school. Funding is currently being sought to build a Skills Center within Kanyenyeva which will securely house the Days for Girls Enterprise. The solar powered center will also be used to house other potential enterprises and will be used immediately as a location for evening study and homework completion by the students. Purchase supplies and pay shipping for DFG kits sewn within the United States and shipped to Malawi.